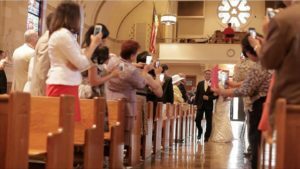 Yes, you are paying thousands of dollars for your professional photographers and videographers to capture your special ceremony. 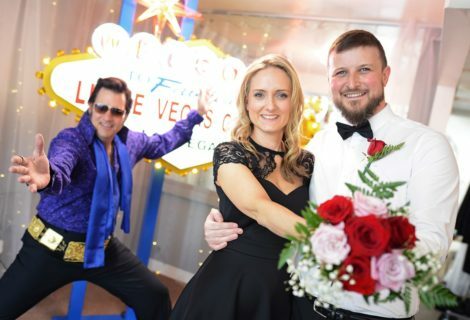 So it’s ABSOLUTELY OK to ask your friends and family members to wait until the reception to indulge in their photo taking fix in order that they can be first to post on social media! It’s a trend and helpful announcement I make at most weddings these days. 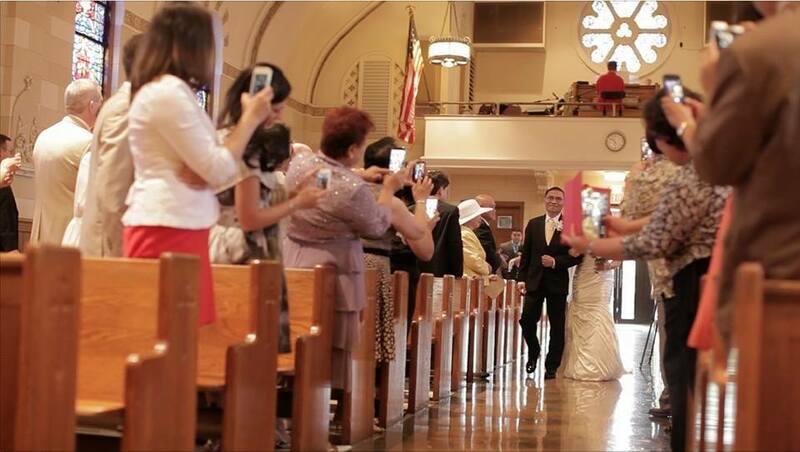 “The couple has requested that you please turn your cell phones off and pocket them during the ceremony. This will allow their photographers to do their very best work”. Photographers love it and couples end up with a quality capturing of this once in a life time moment. Do all the guests like it? No, but oh well! In my conversations with couples on planning their ceremony, this is one of the most often asked questions. Is it ok to request people NOT to take pictures during the ceremony, just to enjoy the moment? And YES it’s your wedding, and you have the absolute right to request of your guests the expectations you have all throughout your event. So DON’T feel bad about asking. Unplugged is a GOOD thing and maybe we should do it more often!